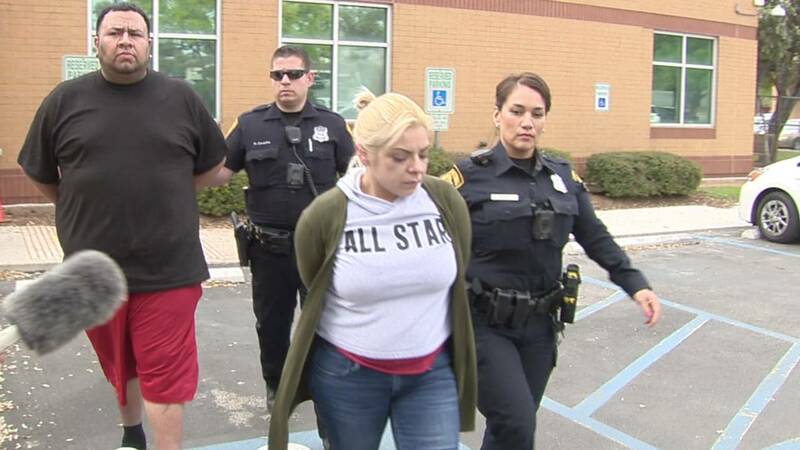 SAN ANTONIO - A man and woman accused in numerous car burglaries on the city's far West Side and of stealing over $20,000 worth of items since October have now been arrested, according to San Antonio police. 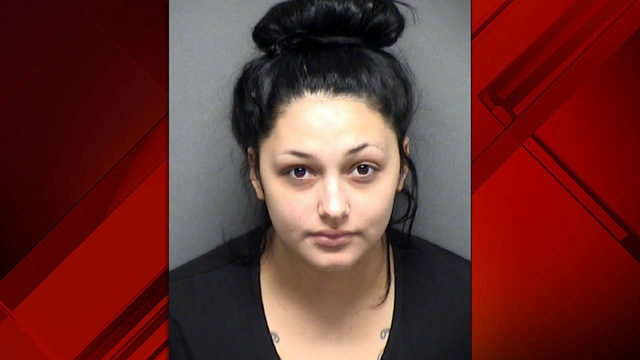 Steven Ramirez, 31, and Xandria Rodriguez, 32, were taken into custody Wednesday morning after authorities conducted a traffic stop on the city's East Side. They each face a felony charge of burglary of vehicles. 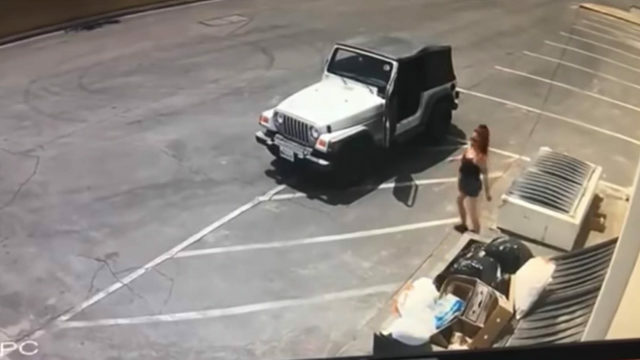 Carlos Ortiz, a spokesman with the San Antonio Police Department, said an investigation identified Ramirez and Rodriguez as the suspects who have been breaking into vehicles along Loop 1604 in the area of Culebra and Bandera roads. Ortiz said the pair were targeting vehicles both in shopping centers and at the victims' homes. 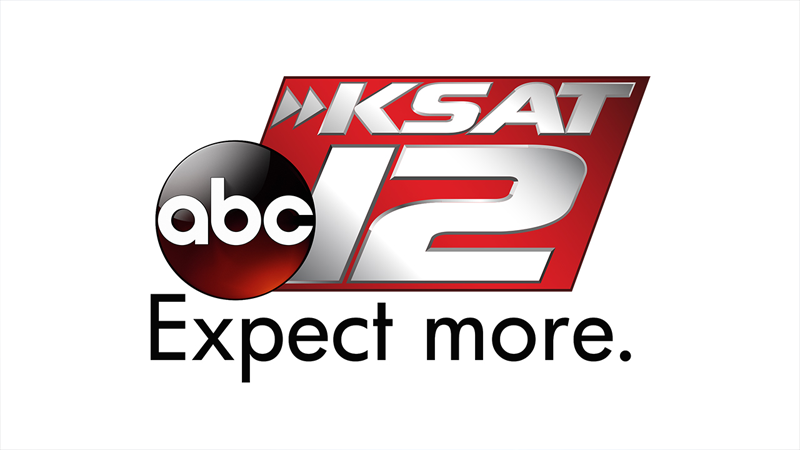 SAPD officers working with the Prue SAFFE Unit were able to connect Ramirez and Rodriguez to at least eight car burglaries. 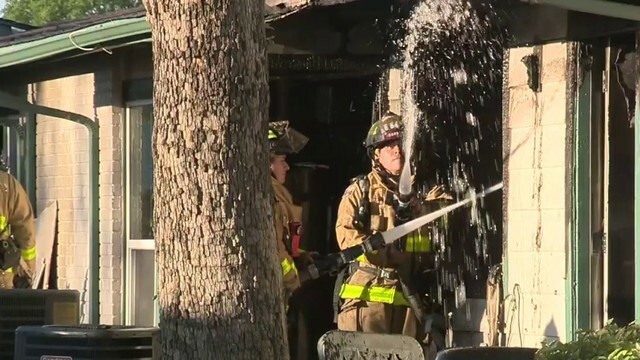 The possibility that they're connected to more burglaries is still being investigated, Ortiz said. 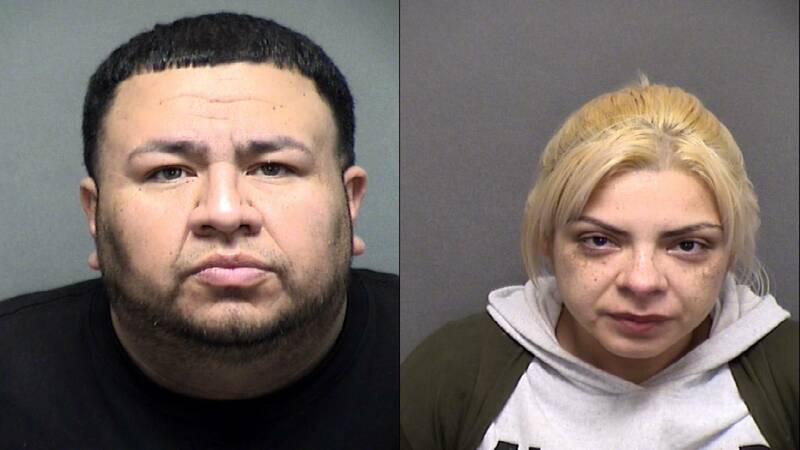 Ortiz said officers recovered the stolen items at the couple's home, most of which were tools, and about $8,000 worth of goods were returned to owners. According to online records, Ramirez has an extensive criminal history that dates back more than a decade. He has previous arrests for criminal mischief, burglary of a vehicle, assault, theft of a firearm, possession of a controlled substance and unlawful carry of a weapon. Online records show Rodriguez has previous arrests for theft, possession of a controlled substance, assault and criminal mischief. According to online records, Rodriguez was out on bond for three of those arrests. Anyone who may be a victim of the car burglary in the affected area is urged to contact the Prue Property Crimes Unit at 210-207-8326.